Hotel WordPress Theme | La Provence is powerful WP theme for Bed and Breakfasts, hotel, hostel, resort, vacation room/apartment rental services .Hotel WordPress Theme |La Provence is a highly customizable hotel theme with its own page builder and plenty of color settings to play with. 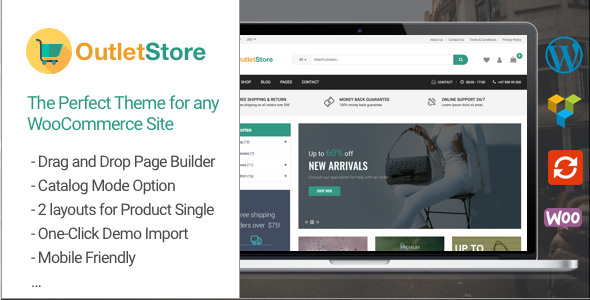 It is fully compatible with WooCommerce and WPML support is included. 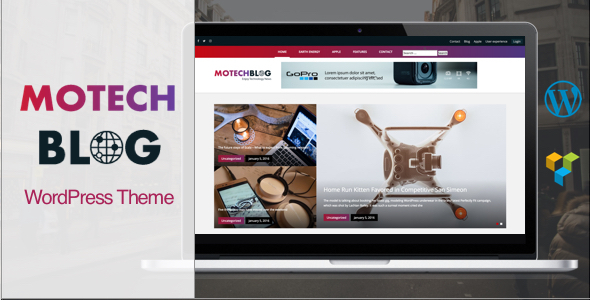 With manage your rooms listings, customer bookings and reservations online, pricing plans and coupons is based on WooCommerce plugin, it can work with all payment gateways that is integrates with WooCommerce plugin. 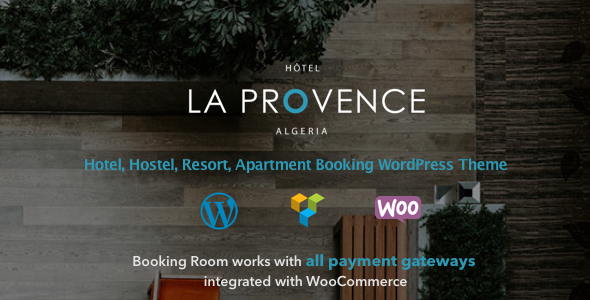 You also can setup addition services as wifi fee, airport transfers or car park … for each room with Hotel WordPress Theme | La Provence. 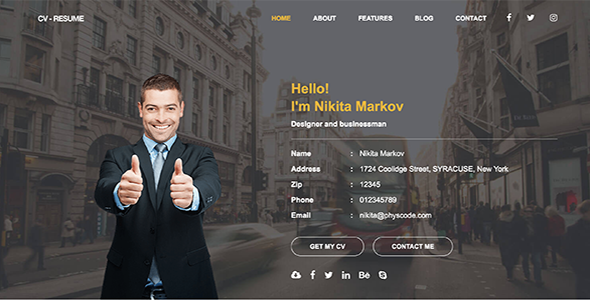 Room reservation system based on WooCommerce. Payment integrated. You can install any payment gateways that works on Woocommerce. Ability to set mandatory for additional service (ex. for cleaning service).